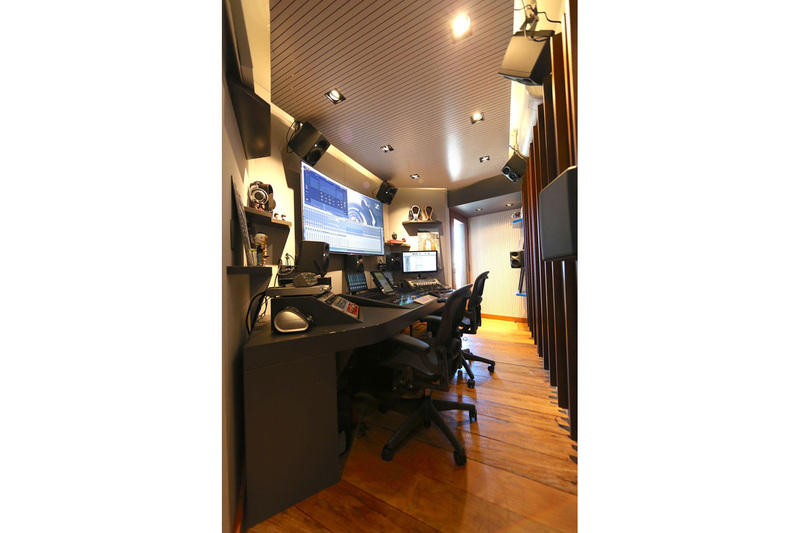 Mix2go is located in Sao Paulo, Brazil and is an innovative 3D mixing facility, designed to meet the needs of today’s mobile recording and platform-based audio needs in an impressively small space. 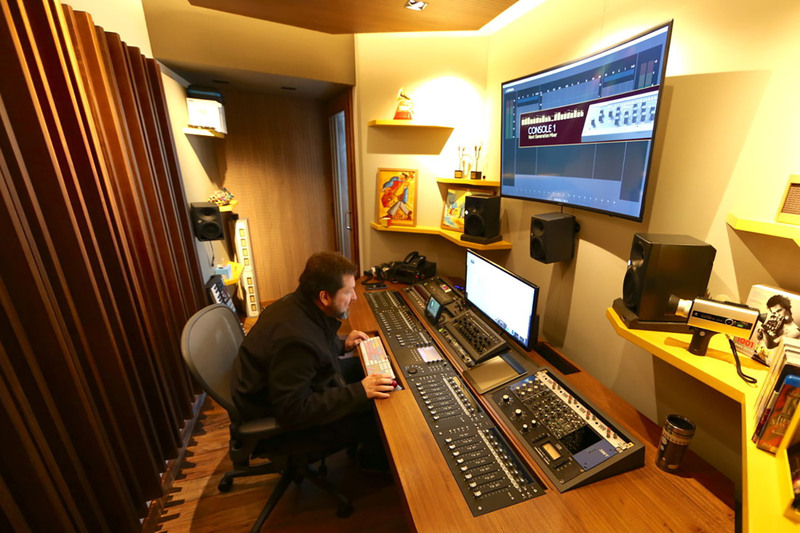 The facility was commissioned by Grammy-winning engineer Beto Neves and his partner Daniel Reis to allow them to not only meet the technical specifications required to produce standard stereo and 5.1 audio mixes, but also to deliver 3D mixes for modern music and content creators. 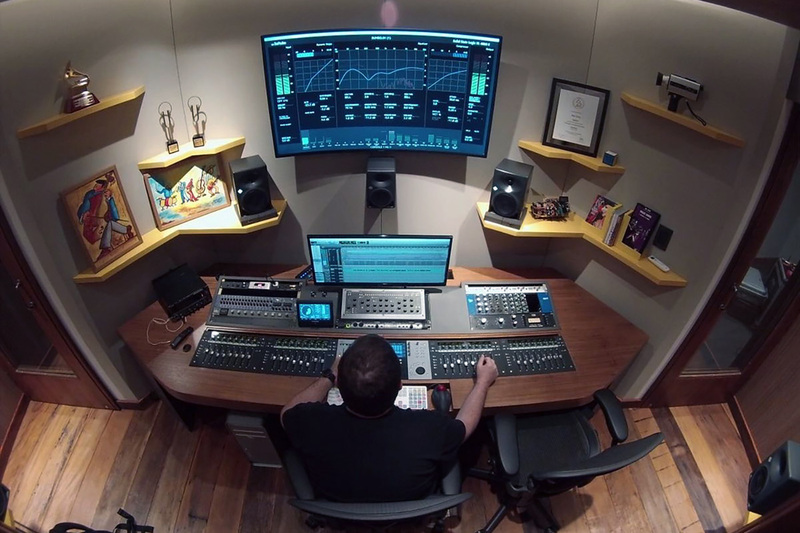 Neves and Reis, believing that the future of audio mixing will be object based, requested that this small space be designed to account for how much work they do “in the box” and to account for the “bring your own device” nature that audio recording has evolved into. Mix2Go had to be compatible with all of these devices, and be able to translate recorded audio at high quality without compromising to the size of the rooms, as well as allowing them to mix properly for whatever device the audio will ultimately be used with, be it mobile, over a vehicle sound system, over computer speakers, etc. 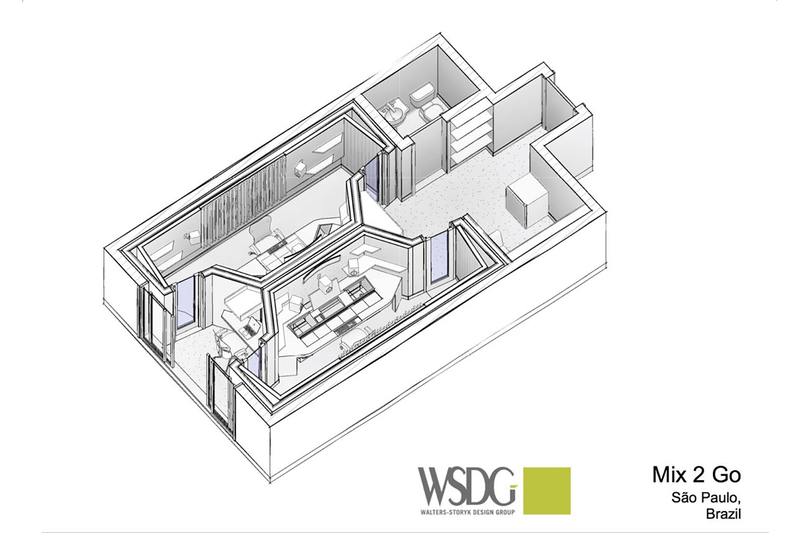 Mix2go is 440 square feet in total and everything in it from the walls to the furniture has a functional role in the acoustic design of the facility. 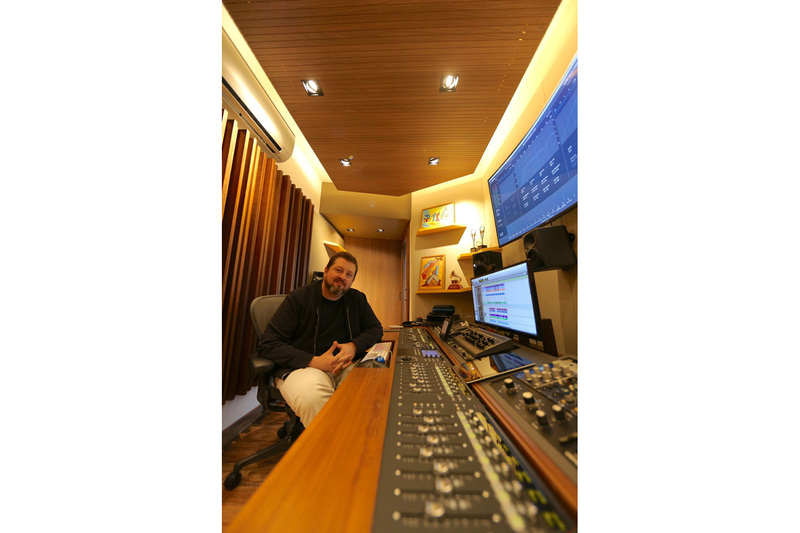 Special care was taken to get the best possible low end response due to the acoustic challenges presented by the small space. 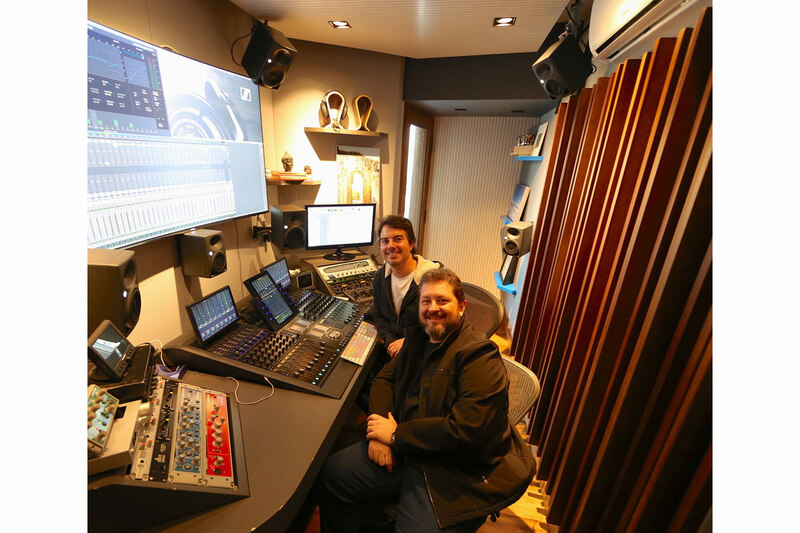 It features a first-rate selection of equipment including Avid MTRX converters and control surfaces in both rooms, Neumann KH310 and KH 120 monitors, Dolby Atmos control and a Neve 8816 summoning mixer. 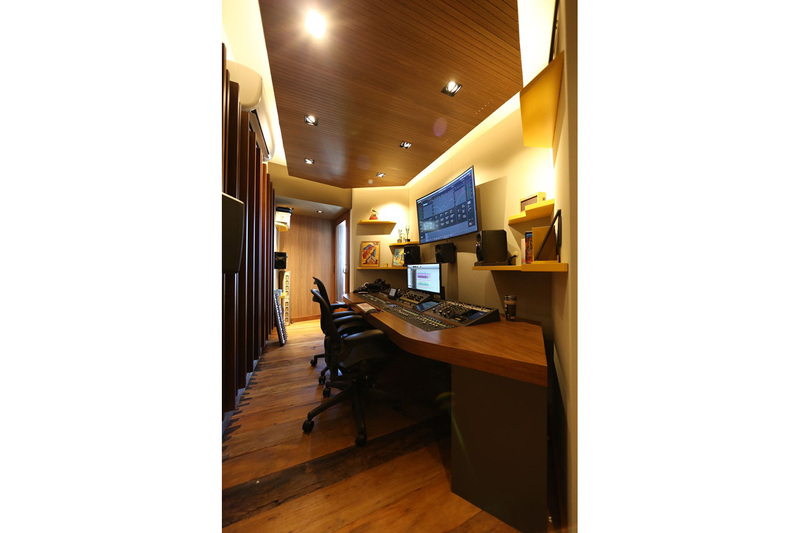 Both rooms are compatible with Dante and MADI formats and are networked together for ease of file transfer between workstations. The facility also has a dedicated server closet to serve as file backup.